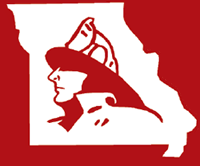 Cole County FPD Changes | F.F.A.M. 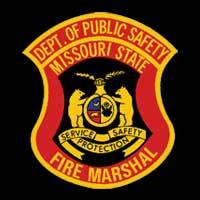 During a recent board meeting of the Cole County Fire Protection District the following personal changes were made. Chief Donnie Braun submitted his resignation as Chief. Chief Braun was one of the original members of the Cole County Volunteer Fire Department which was established in 1969. Braun had spent the past forty-two years as chief. Board member and Assistant Chief Mike Rackers also submitted his resignation from the district. The Board appointed Donnie Braun to the Board to fill out the term of Mike Rackers. The Board also appointed Wayne Hammann as Fire Chief. 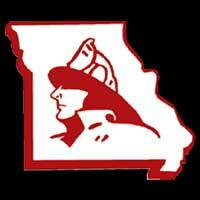 Chief Hammann is a retired Assistant Chief with Jefferson City Fire Department. Wayne also has forty-five years of service with the fire district. 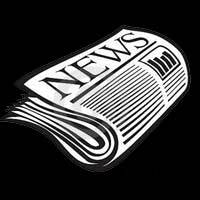 The Board took steps to increase the Board from three members to five members. The District will ask the voters on the April 2018 ballot to approve a five member board. If the voters approve the change, there will be an election in April 2019 to select the additional board members. Fire Chief Wayne Hammann made the following appointments to his staff: Deputy Chief, Steve Barnes; Senior Assistant Chief, Galen Hamman supervising Stations 1 and 3; Assistant Chief, Gary Berendzen, supervising Stations 2 and 7; Assistant Chief, Mike Hart, supervising Stations 5 and 6; Assistant Chief Robbie Hammann, supervising Station 4 and the maintenance complex; Captain Jason Hammann, Station 1; Captain Shawn York, Station 4; Captain Clayton Isenberg, Station 7; Lieutenant Gary Braun, Station 4; Lieutenant Jimmy Buechter, Station 6; Lieutenant Kyle Cardwell, Station 7; and moved Lieutenant Justin Braun from Station 4 to Station 1. The District is always looking for positive and strong individuals who have an interest in firefighting. 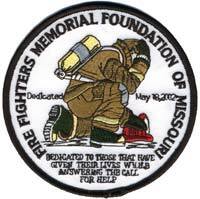 We encourage anyone with an interest of serving the community to contact the fire district on Monticello Road or call 573-634-9011. The District also offers a cadet program for those individuals under the age of 18. 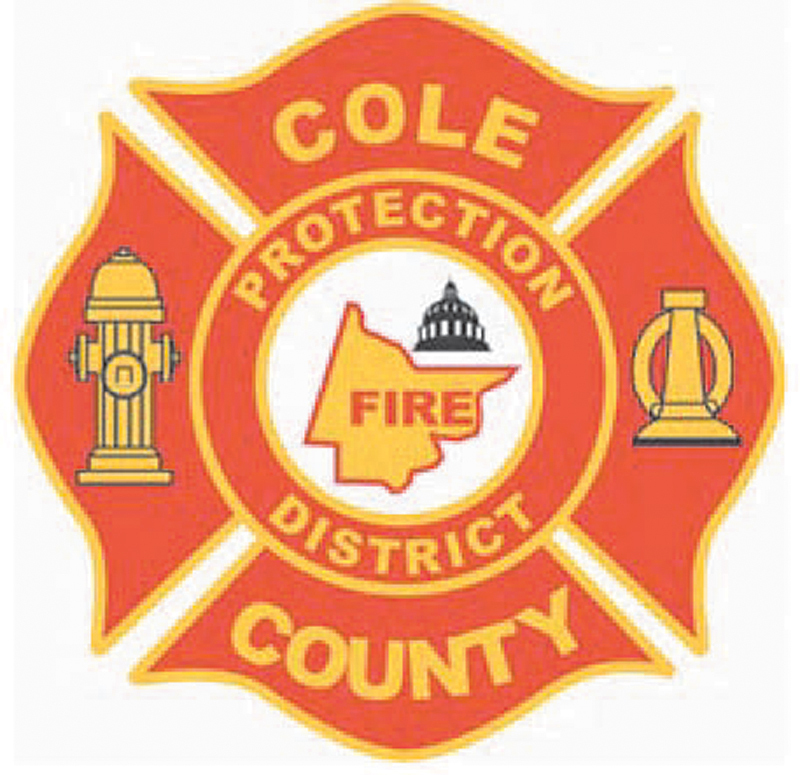 The District covers 220 square miles with seven fire stations in Cole, Miller and Osage counties. Please contact Public Information Officer Steve Cearlock at 573-635-0966 if you have any questions.